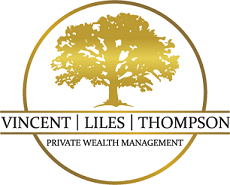 Vincent Liles Thompson Private Wealth Management is committed to maintaining the highest standards of integrity and professionalism in our relationship with our clients. Our financial professionals venture to identify and understand your financial position and provide you with personalized advisory services to work towards obtaining your wealth management goals. "If you want to succeed, you should strike out on new paths rather than travel the worn paths of accepted success."